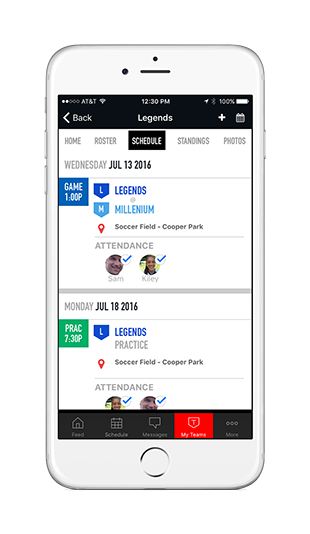 Mobile App | Cape Ann Youth Lacrosse: Essex, Gloucester, Manchester and Rockport, MA. Download the New SI Play Mobile App for Cape Ann Youth Lacrosse: Essex, Gloucester, Manchester and Rockport, MA. !